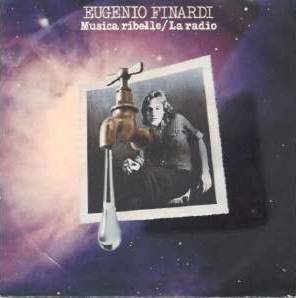 Though not overtly progressive, Eugenio Finardi has always been associated with Cramps label and musicians, and has created some nice rock albums with prog and jazz-rock influences, very far from the singer-songwriter typical acoustic guitar sound so common in Italy during the 70's. 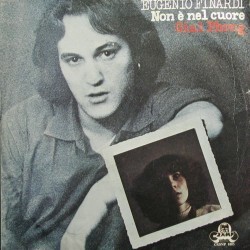 Finardi, from Milan, played in a few important rock bands that never recorded, like L'Enorme Maria (that was also the backing group on Simon Luca's LP's) and Il Pacco, along with fellow guitarist Alberto Camerini, and had some session recordings also as guitarist, before an English-sung first single on Numero Uno. He was of American mother and had lived in the States, so his English was almost perfect, but despite this he's never tried to have a musical career abroad. 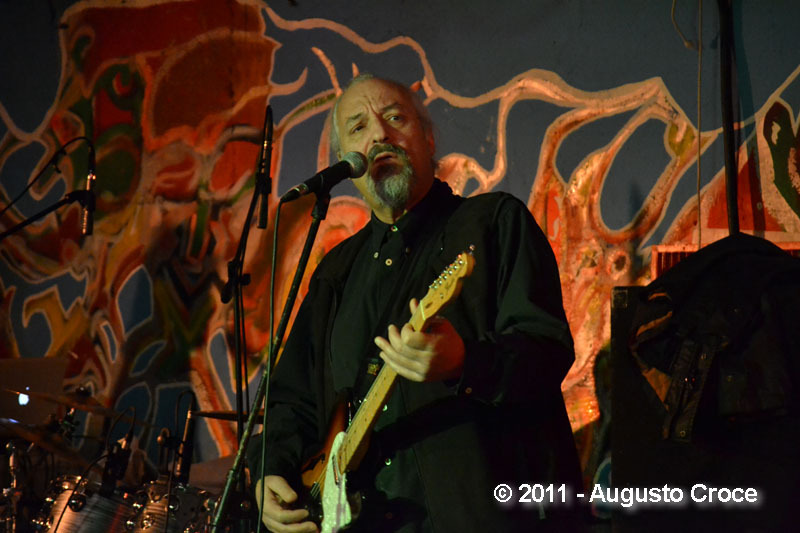 His first musical experiences lay in the early 70's (but his first band Tiger, a trio, was formed around 1969), and he played some open-air festivals since 1971. 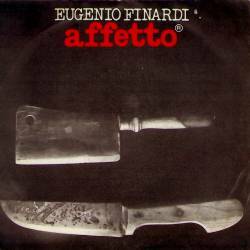 Along with his work as musician, he also produced between 1974 and 1975 two albums for Trident, the debut LP by Claudio Fucci and the second (posthumously released) LP by Biglietto per l'Inferno. After signing a contract with Cramps, he produced a debut album in 1975, with help from well-known session musicians Hugh Bullen, Walter Calloni (then with PFM at the end of the 70's), Lucio Fabbri, and the album had good long tracks like Se solo avessi and La storia della mente. 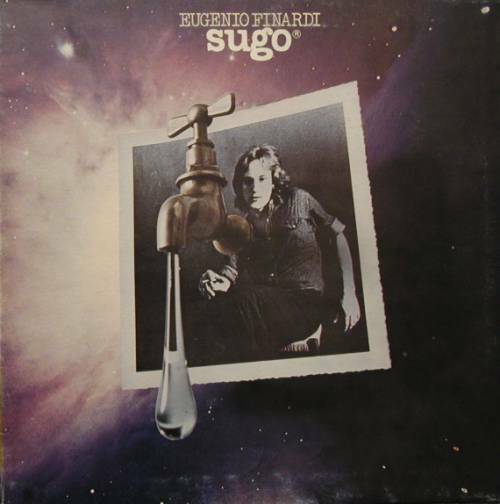 In 1976 the single Musica ribelle was a hit, dealing with the great success of newly introduced private radio stations in Italy, and the second album Sugo entered the charts. 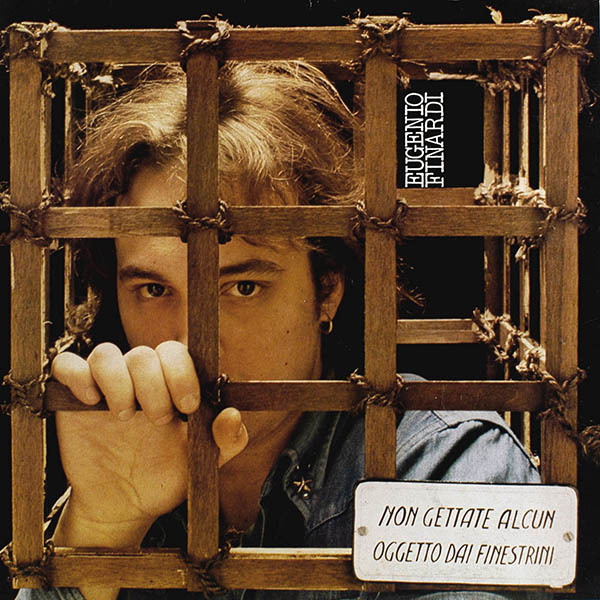 With help from Area's Patrizio Fariselli, Paolo Tofani and Ares Tavolazzi, the album was his most successful and probably his best. Along with easier cuts like the singles' tracks, it contains intense songs like Soldi, La paura del domani and the instrumental Quasar, never having a weak or disturbingly commercial moment. 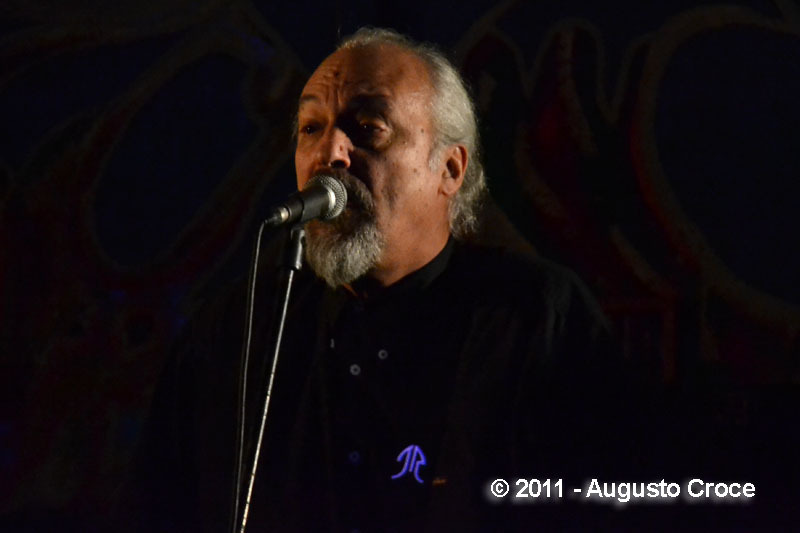 Finardi was now a constant presence at open-air festivals, offering great live performances, and always aided by very good musicians. His lyrics have always been very strong, dealing with politics as well as social problems. 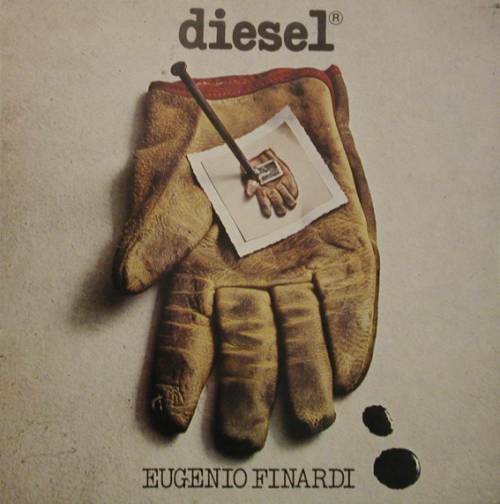 Diesel, in 1977, was another good album, with a successful single like Non è nel cuore and great long tracks like Non diventare grande mai with Paolo Tofani and Scimmia (about drugs) with other Area members Fariselli and Tavolazzi. Along with Sugo it's recommended to prog fans, though not properly a prog album! 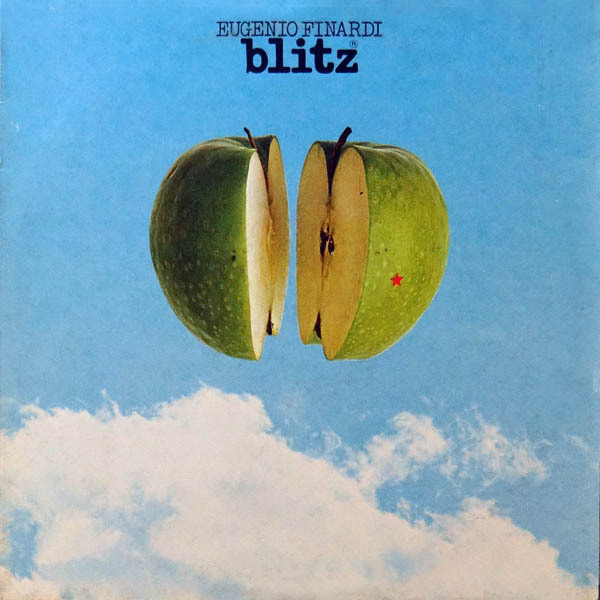 In 1978 fourth album Blitz, a bit weaker than the previous ones, with Finardi now accompanied by a stable backing band, Crisalide. Extraterrestre was a hit single, but the eight tracks on the album are shorter and the overall result is not as good as the others despite the excellent quality of the musicians. Last album on Cramps was Roccando rollando from 1979, recorded after a long period spent on the road; there's little rock'n'roll in it, and despite the excellent musicianship, the album is rather fragmented and the style veers toward a poppy sound, as in his later albums. 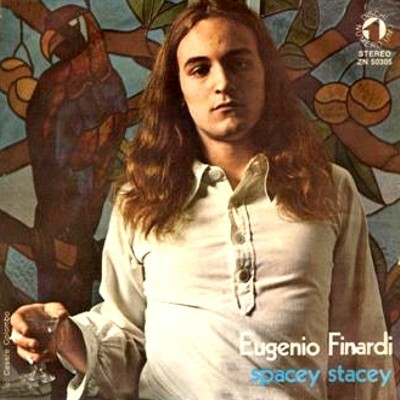 The long career of Eugenio Finardi still lasts in the 2000's, but he gradually left his role as an alternative rock singer-songwriter, and also had some softer releases in his production, but always made everything with his typical good taste. (with Musica ribelle) Laboratorio (LB/LP 201) 1976 live recordings from the 1976 Parco Lambro festival - also features Sensations' Fix, Ricky Gianco, Agorà, Canzoniere del Lazio, Toni Esposito, Paolo Castaldi, Area. All the 1975-78 albums are easy to find, and not expensive. All of them had lyric inner covers, the first and fourth had single sleeves, second and third were gatefold, all of them being in the classic style (as Area, Arti & Mestieri, Battiato among the others) of Cramps' designer Gianni Sassi. Some of these albums were later reissued on Philips label. No counterfeits exist, the only known foreign issues are for Sugo released in Japan (Pioneer-Warner P-10313C) and Portugal.